Impressively refined and upmarket, strong 2.2 and 2.0 diesel engines, short and long wheelbase versions available, five star Euro NCAP rating. 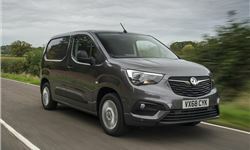 3.5 tonne towing capacity, SUV-like comfort and refinement, one-tonne payload. 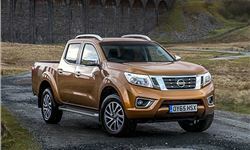 More upmarket than predecessor, improved level of interior finish, available with economical and cheap to run engines. Even more refined and car-like to drive, most economical 102PS 2.0 TDI is also the best, large range of body configurations, lots of standard equipment. More refined and better to drive than many of its rivals, impressive interior quality, powered by excellent range of diesel engines. 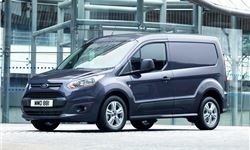 Practical small van with one-tonne payload, will carry items up to 3440mm in length, can seat up to three in the front. Want to narrow the choices down? Which of these is most important to you? PS: Not quite what you were looking for or expecting?